Saab owner Swedish Automobile is trying to save a rescue deal for the brand after General Motors Co. said it would stop supplying components and technology if two Chinese companies succeeded with their acquisition bid for Saab. Victor Muller, CEO of Swedish Automobile, said GM's rejection of the proposed rescue plan would mean that negotiators would have to "go back to the drawing board" with Chinese investors Pang Da and Youngman Lotus. Muller told Reuters he expected to speak to the Chinese companies on Tuesday to try to consider the remaining possibilities for Saab after GM's announcement. "There are always alternatives but we only have limited time," Muller told Reuters in a text message. Swedish Automobile said in a statement on Monday that it will now discuss with Pang Da and Youngman to see whether a structure can be agreed which is "acceptable to all parties concerned." 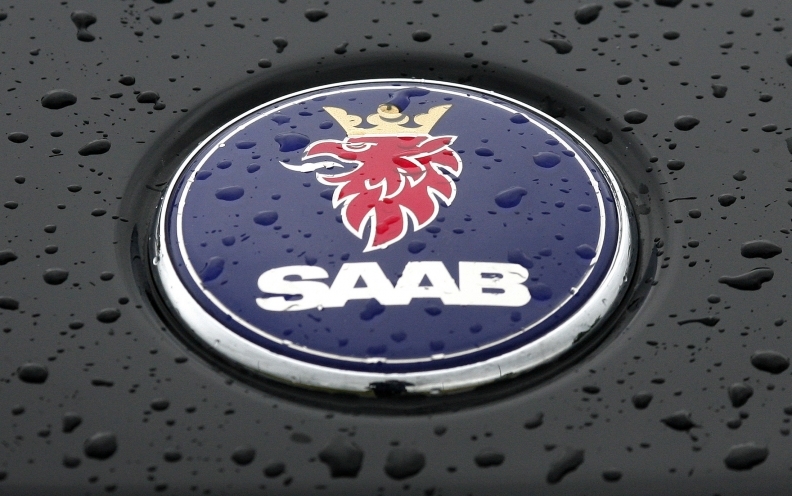 The proposed deal for Saab has to be approved by GM, which still has preference shares in Saab and has supplied the Swedish auto brand with crucial components. On Friday, GM had said that it would be difficult to support a sale of Saab if it would hurt GM's competitive position in China and other key markets. GM had offered to continue to supply Saab under its new owners if they would agree to pay the U.S. automaker about $500 million, a person with knowledge of the talks that took place late last week said. GM declined to comment on the details of the closed-door negotiations. GM, which operates in China in a partnership with state-run automaker SAIC Motor Corp., said it had concluded that continuing to supply vehicles and technology to Saab's new owners would run counter to the interests of its own shareholders. "Although General Motors is open to the continued supply of powertrains and other components to Saab under appropriate terms and conditions, GM will not agree to the continuation of the existing technology licenses or the continued supply of 9-4X vehicles to Saab following the proposed change in ownership as it would not be in the best interests of GM shareholders," GM spokesman Jim Cain said in a statement. A sale of Saab would also have required review by BMW. The German automaker had agreed to supply Saab with 1.6-liter engines for future vehicles. In June, Youngman Lotus and Pang Da had agreed to take a combined 54-percent stake in Swedish Automobile. But with Saab's position worsening and liquidation a looming risk, the companies offered in October to buy Saab outright for 100 million euros ($141 million). "I had warned the Chinese that GM would have a mega problem with any other deal other than the original 54 percent stake in Swedish Automobile. Unfortunately, I was right," said Muller, who engineered the purchase of Saab from GM in 2009 and remains an investor in Swedish Automobile. Pang Da operates auto dealerships in China. Youngman produces commercial vehicles, including buses and trucks, and sells cars under the Lotus brand. Many analysts had seen the plan to save Saab from liquidation as a long shot in part because the sale to Pang Da and Zhejiang Youngman for 100 million euros ($141 million) required approval from GM and government officials in Sweden and China. "As far as I can see this was really the last roll of the dice," said IHS Global Insight auto analyst Ian Fletcher. "We're back to square one."